My favorite part of Fancy This is the fact that I get to help people. Julie approached me for ideas in hopes of a collaboration for her headshots. 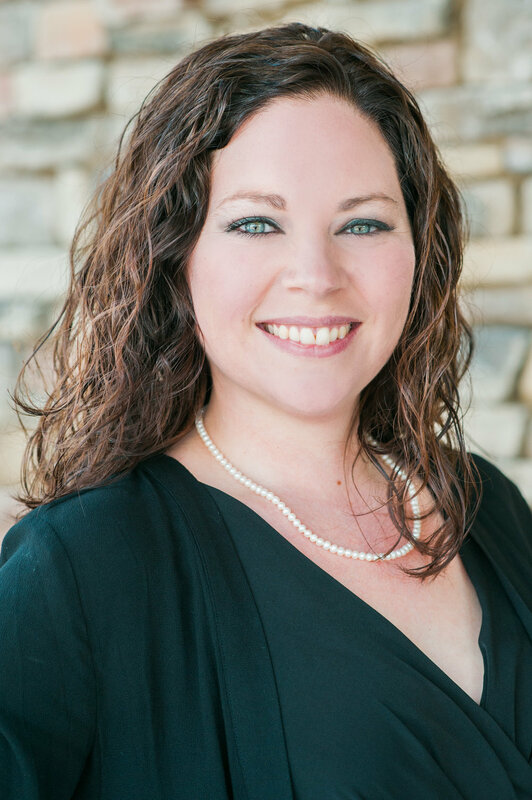 Julie is a Realtor in the triangle area, just accepted a position with Fonville Morisey, and is just an all around great source for education on your home buying experience. Julie is a fun loving gal, a transplant from Nashville, TN. She made her home in Cary, NC a few years back, and has taken the Raleigh/Durham/Chapel Hill area by a storm. 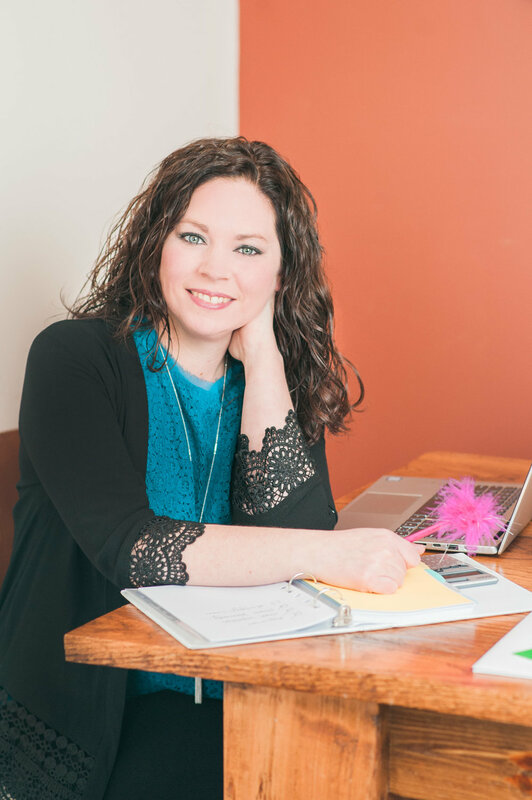 With years of being a stay at home mom, she decided it was only fitting for her to spread her wings and to follow her dream. I applaud her decision in going to Realty School, she can now call herself a Realtor. We wanted to showcase Julies personality, and more importantly, show her inside her own home--a haven she has cultivated for her family. I have known Julie for about a year now, maybe even more, and I have to admit her sweetness has never dulled. One of my favorite things about this lady is how she gives out so much positivity no matter the circumstance. I can only hope this session brings happiness to her future clients, can help them see her personality, and know that she is the right fit for them. First and foremost, if you are in the market for a house then contact this amazing boss lady! Grettel was an absolute joy to collaborate with for her realtor headshots and I can not rave more about her! When we were coming up with a theme and setup for the session the main thing she wanted to portray was a laid-back and fun realtor; more so a friend and house partner. Let's face it, if you saw your potential realtor with Louis Vuitton heels then yes you would totally work with her! Oh my goodness, I am so in love with Grettel's style! If you are searching for a home in the triangle, you can reach her at her Allen Tate Realtor website. The setting took place at her beautiful home in Chapel Hill. 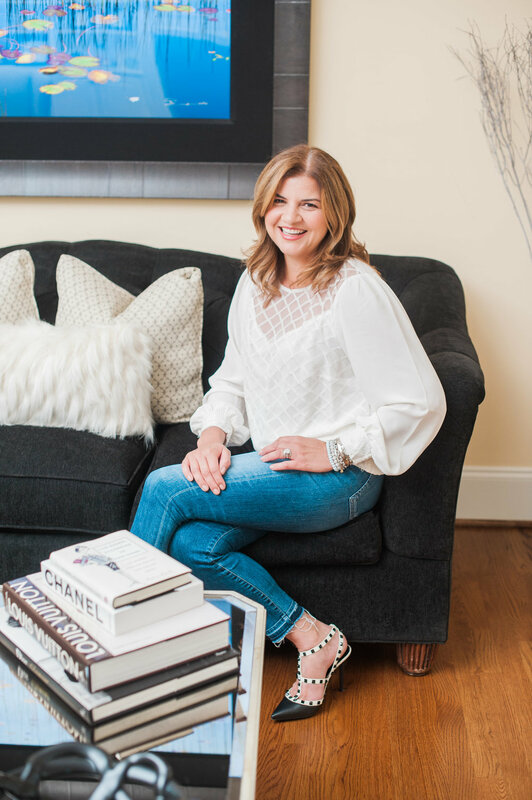 Her home amazed me as she decorated so beautifully and even had hints of fashion designers sprinkled throughout (cue the Chanel books, oh my goodness!). 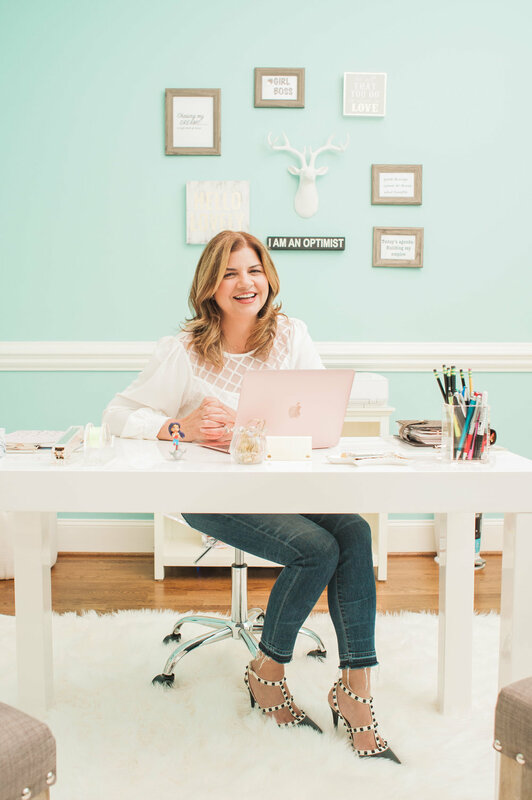 Her office space with the light baby blue wall paint and the "optimist" inspired memorabilia hanging in its space was the right touch that screamed all about her personality. I love love loved collaborating with her and was just so happy to have captured her true spirit for her potential clients to swoon over.